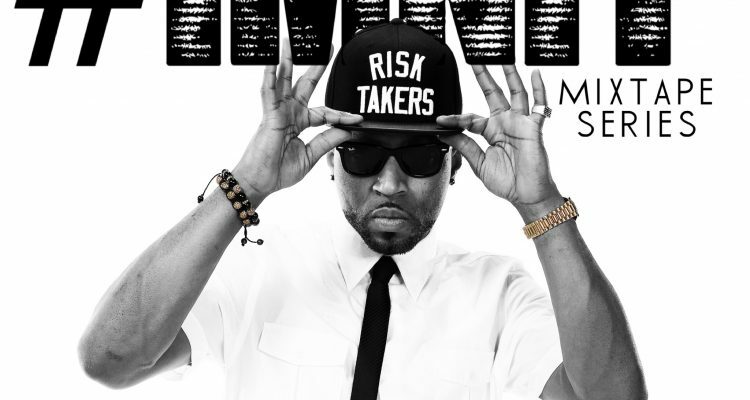 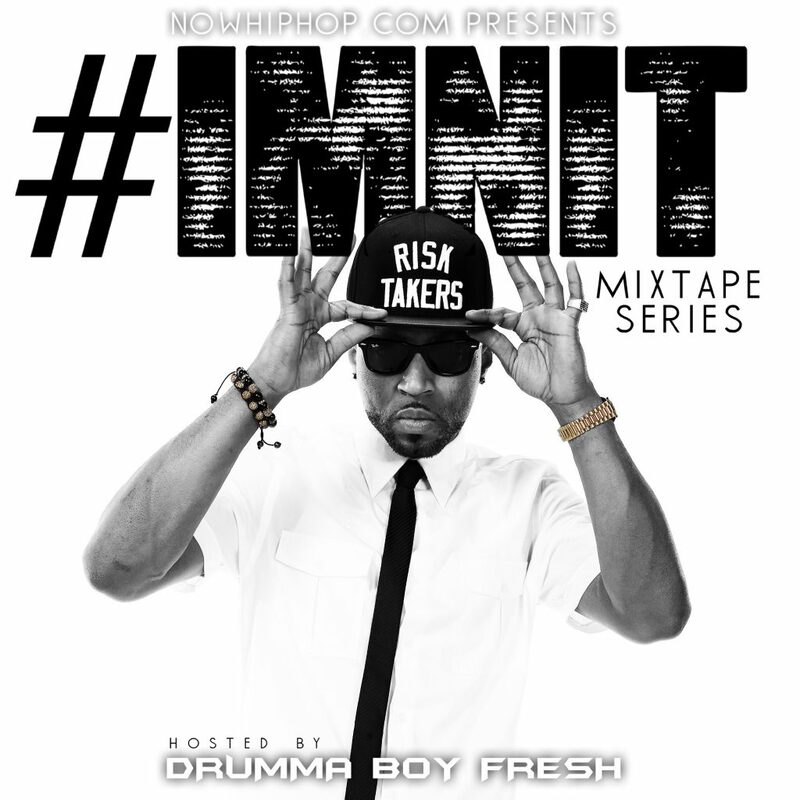 Now Hip Hop #IMNIT Mixtape Hosted By Drumma Boy Fresh – Reserve Your Slot Today !!! 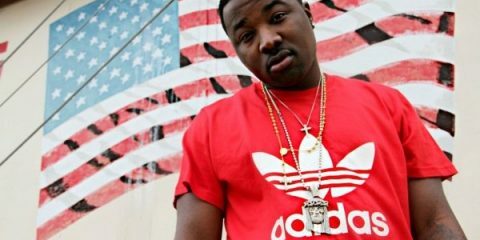 Mixtape to be featured on Spinrilla,MyMixtapez,ThisIs50,NowHipHop,Datpiff and MORE !!! 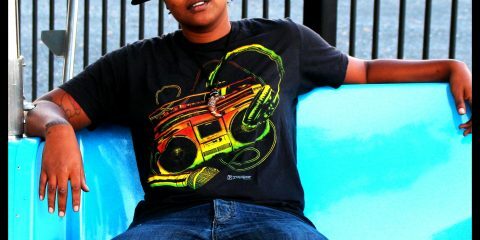 Now Hip Hop Artist Kayo Bracey’s single debuts on KISS FM !! 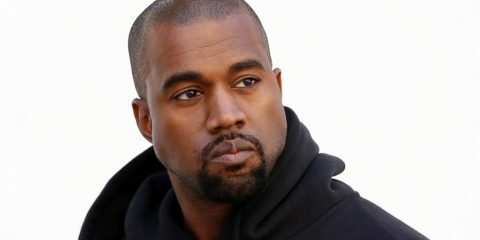 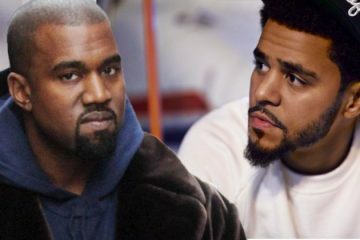 Did J. Cole Fire Shots at Kanye on ‘False Prophets’?